At Shipper Owned Container, we take pride in offering our clients excellent service including offering next day shipping container transport and delivery from Houston and Dallas to most areas. We have many locations to serve businesses across the U.S., and even if we do not have a facility in your city, we offer shipping container transportation services from Houston and Dallas, to deliver all of your equipment to any given destination. This flexibility allows business owners to always rely on us to find the right shipping container when they need it. Whether your business hails in the West, Midwest, Gulf Coast, or East Coast we can deliver one of our new or used shipping containers to you. 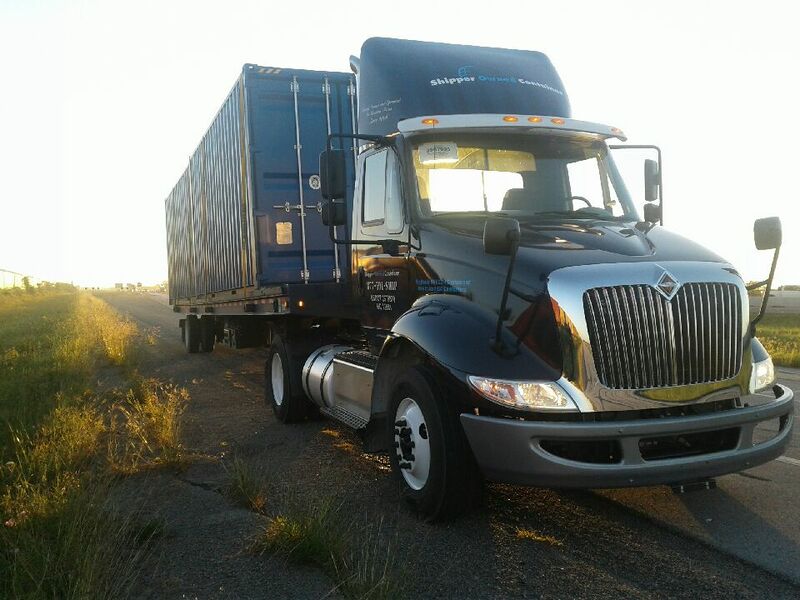 Our Houston and Dallas based shipping container transport experts and movers are dedicated to getting your equipment where it needs to be quick.